Compact, easy to use and specially designed for guitar and bass, the MF Ring is a powerful, affordable effects pedal from Moog. 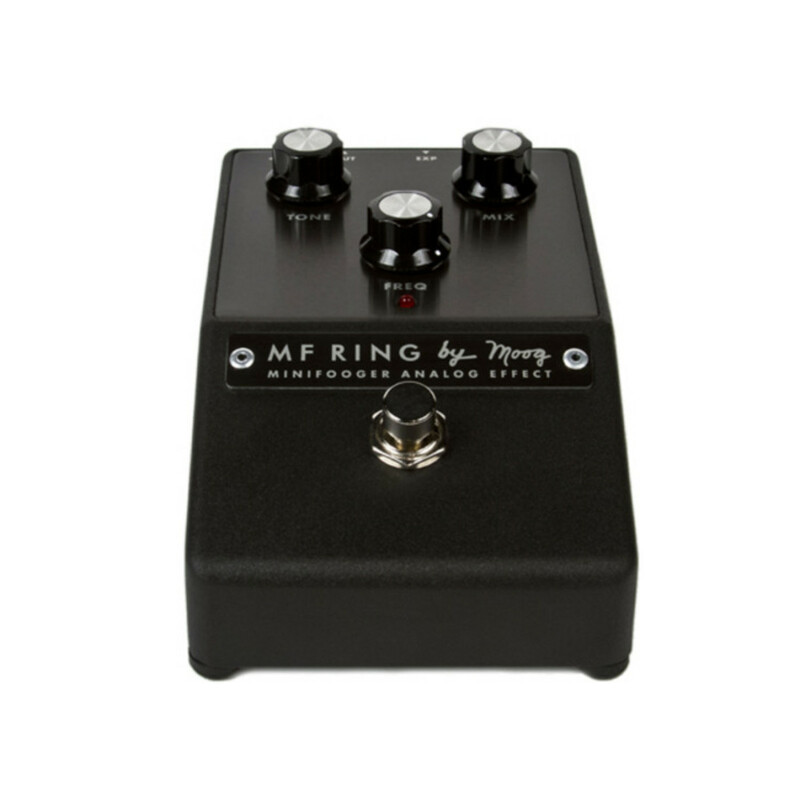 MF Ring is an analog ring modulator, based on the best-selling Ring Mod in the world, the MoogerFooger MF-102. 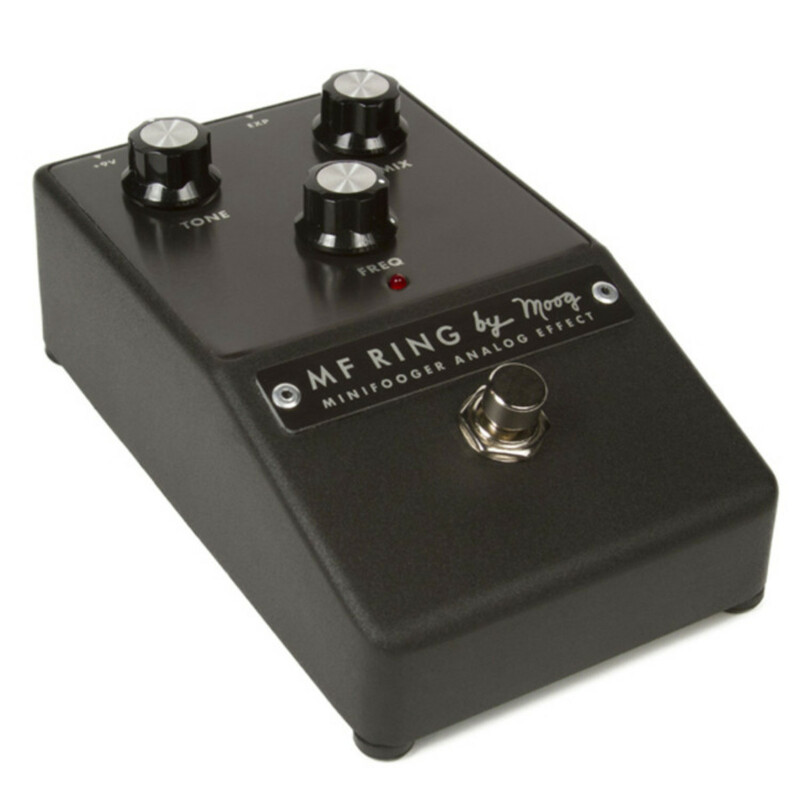 The unique tone voicing circuit of the MF Ring adds a new musical dimension to ring modification, making it easy to dial in everything from octaves and choral dissonance to harmonic undertones and synthesized lead lines. 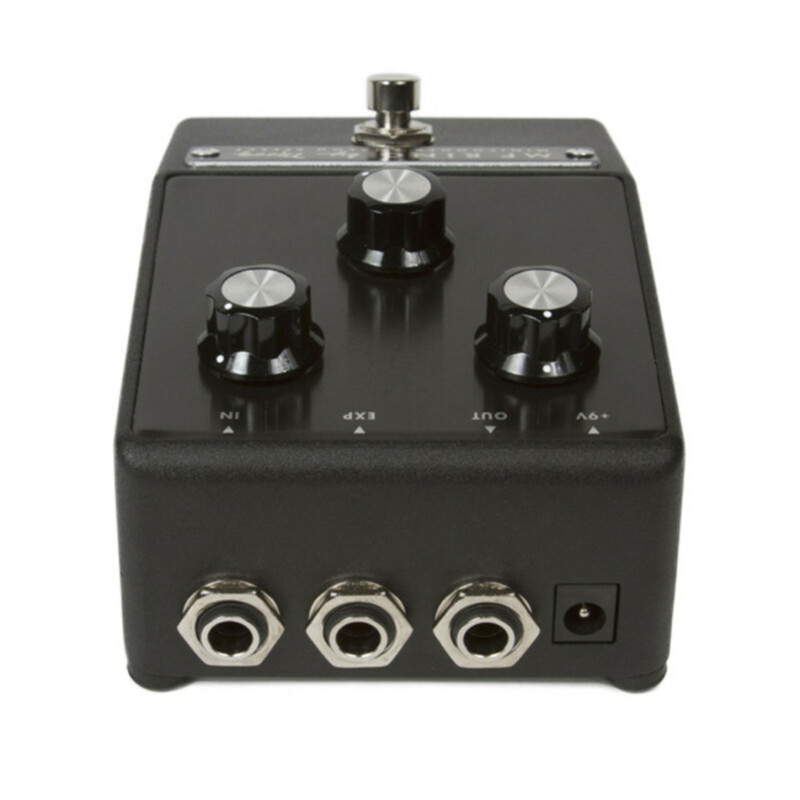 The expression pedal input provides hands-free control of the Freq control for sound sweeps, pitch shifting effects and playing between two scales on the fly. 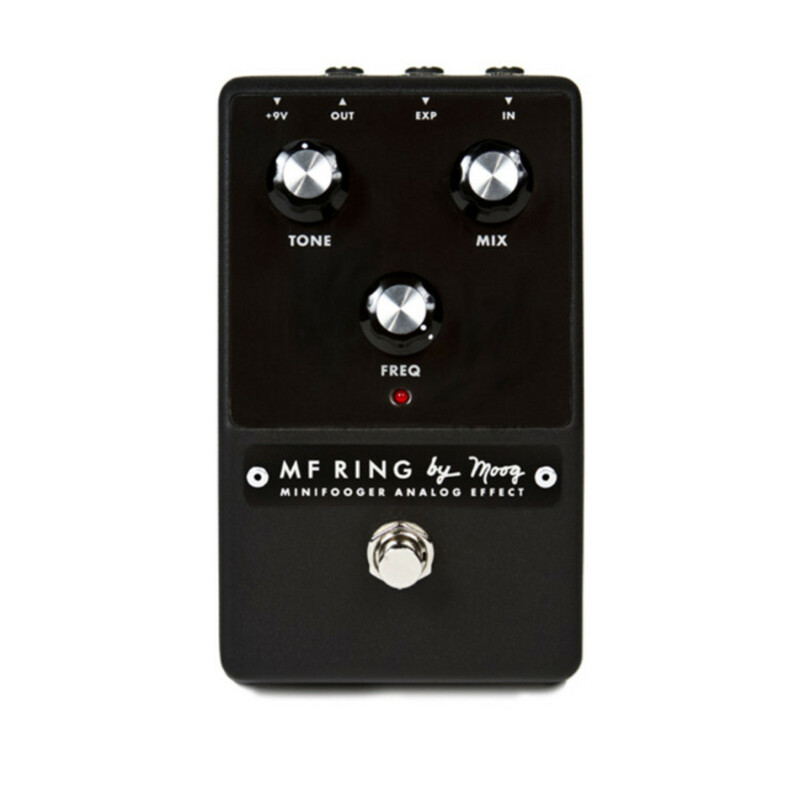 For futher information about the Minifooger Analog Ring Modulator pedal, please download the product manual PDF from the link below.